Chester FC extended their unbeaten run to eleven games with a hard fought victory over Nuneaton Borough. 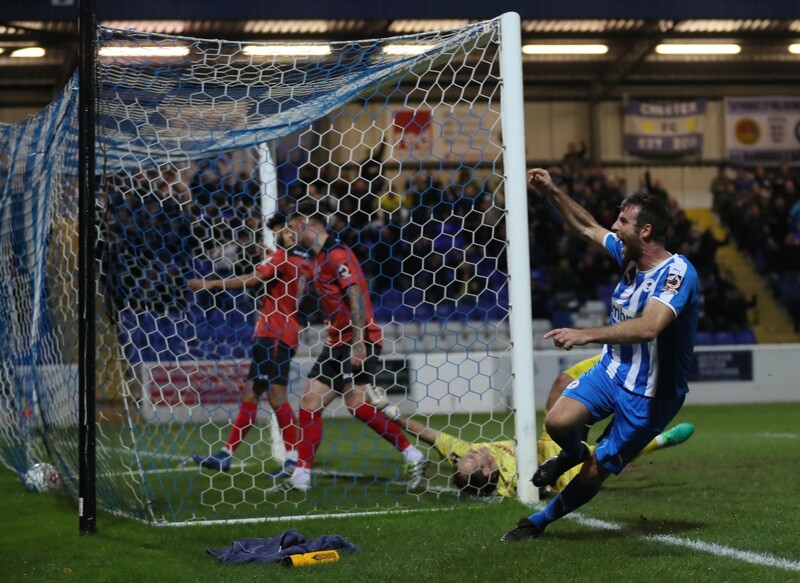 The Blues were coasting at three-nil up, with goals from Livesey, Dudley and another stunning strike from Dan Mooney before the Boro pulled two back to set up a tense finale. Anthony Johnson and Bernard Morley named an unchanged side from the team that drew 2-2 away at Brackley on Saturday, which meant that Craig Mahon made his 200th Chester appearance. It was Nuneaton who started the game brightly though, passing the ball around nicely on the edge of the Chester penalty area, and they forced the first opportunity of the game as Dior Angus created a yard of space on the edge of the box and fired low, but Grant Shenton was equal to it and pushed it clear. The Blues started to grow into the game though and took the lead just after the quarter of the hour mark. Nuneaton failed to deal with a ball into the penalty area, Simon Grand headed it across goal, Steve Howson’s header hit the crossbar and Danny Livesey was on hand to head it into the back of the net. One quickly became two as Nuneaton again failed to clear their lines, Mahon’s cross was deflected to Anthony Dudley, who rifled home from the edge of the penalty area. In a half of few clear cut chances the Blues almost added a third before the break. Craig Mahon’s corner was met by Jon Moran, who headed it down to Grand, but the Blues defender couldn’t keep his sliding effort down, and it went over the crossbar. With Anthony Dudley forced off at half time, and taken to hospital after sustaining a nasty cut near to his eye, the Blues brought John Pritchard on at the break. The change didn’t affect their flow though and within five minutes of the half starting had their third, and it was another stunning strike from Dan Mooney, following on from his heroics at Brackley at the weekend. The on-loan Fleetwood winger picked the ball up in the right channel, cut inside onto his left foot and fired an unstoppable effort into the far top corner. Nuneaton kept on battling though, and pulled a goal back on the hour mark as former Coventry City midfielder, Carl Baker, burst into the Chester penalty area, and saw his shot deflected beyond the outstretched arm of Grant Shenton. Chester had a chance to restore their three goal advantage moments later as Nuneaton again failed to clear a free kick. Steve Howson rose to set up Mani Dieseruvwe, but the on-loan Salford striker couldn’t keep his shot down from six yards. The visitors had a huge opportunity to reduce the deficit to one with just over twenty minutes to go, Devon Kelly-Evans was played through, one on one with Shenton but as he tried to lift it over the Blues’ ‘keeper he also cleared the crossbar, much to the relief of the Chester faithful. The Boro continued to create the chances, and again came agonisingly close to pulling one back. Harry Panayiotou got some space on the edge of the Blues penalty area and was inches away from picking out substitute Shane Benjamin at the back post. Nuneaton’s pressure paid dividends with just under ten minutes to go, Chester failed to clear their lines and a cross in from the left was met by Adam McGurk, whose goalwards header deflected against Simon Grand on the way in. Dan Mooney was Chester’s shining light in the second half and almost managed to forge an opportunity for a fourth goal. Mooney lead a rapid counter attack and laid it off to Mani Dieseruvwe, but the striker lost his footing and as a result his effort was comfortably saved by Belford. As the game approached the final five minutes the pace picked up, with both sides looking a little frantic and Chester nearly exposed the Nuneaton defence as John Pritchard got in behind but a superb save from Cameron Belford denied the Blues winger, but it was enough for the hosts to hold on for a three-two victory. 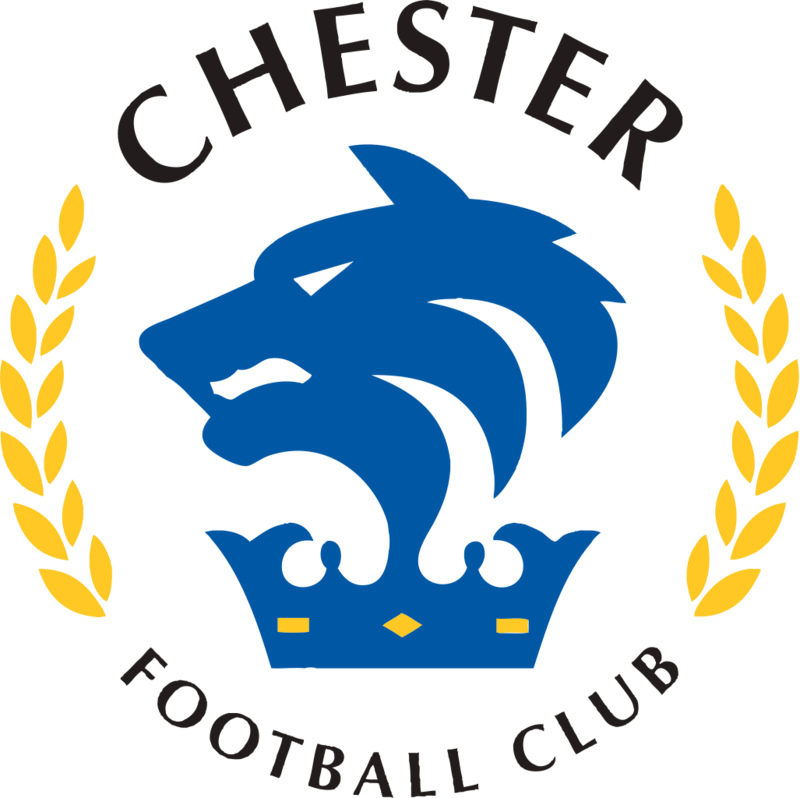 Chester: Shenton, Moran, Grand, Roberts (c), Livesey, Howson, Mooney (Dom Smalley 90+3), Stopforth, Dieseruvwe, Dudley (Pritchard 46), Mahon (Murray 76). Subs: Deane Smalley, Dom Smalley, Jordan. 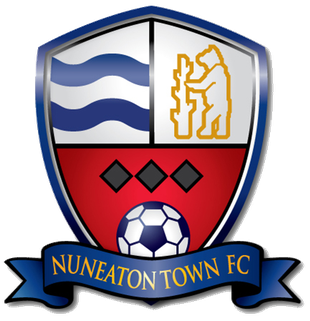 Nuneaton: Belford, Calveley, Obeng, Wesolowski (Richards 46), Addison (c), Carter, Baker, Wharton (Benjaman 70), Panayiotou, Angus (McGurk 53), Kelly-Evans. Goals: Chester: Livesey (17), Dudley (20), Mooney (49). Yellow Cards: Chester: Moran. Nuneaton: Richards. Man of the Match: Dan Mooney. Match Report by Chris Graham.